Prius+ combines multiple combinations of seating & loading arrangements that give seemingly endless possibilities, whether its giving an unexpected lift to a friend or buying furniture. Choose between 7 people on board or up to 1,731 litres of load space. 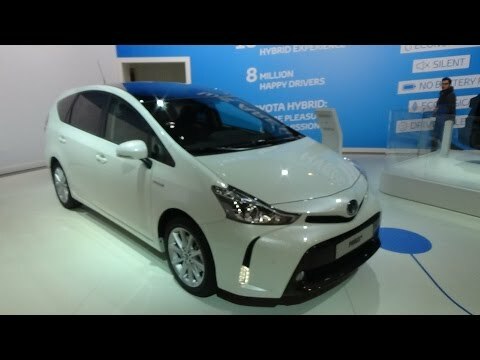 Order the Toyota Prius+ at SDM Toyota, Falkirk. The new Toyota is available to order now at SDM Toyota in Falkirk. Please contact one of the Sales team for more information on this fantastic model from Toyota.